The Edmunds Law Firm has extensive experience in helping individuals nationwide with their security clearance matters, including appeals. A security clearance appeal may be appropriate for a person whose national security clearance was denied or revoked. If you’re dealing with a denial or a related issue, contact The Edmunds Law Firm to discuss your legal rights and options. When Is an Appeal Appropriate? Many people are required to undergo a security clearance in order to gain access to classified or secret information, including military members, law enforcement, federal employees, and government contractors. While some national security denials are back and white and cannot be argued, others fall into a gray zone. The Supreme Court has ruled that when it is not clear as to whether a person is fit for clearance, access must be denied. Because the government defaults to security clearance denials when it is not clear whether a person is fit for clearance, an appeal may be appropriate for someone who feels they have been denied out of default. The security clearance appeals process is much more complicated and involved than the criminal or civil legal appeals process. The government is heavily involved in security clearance appeals, and the process, as a whole, is much more strict than most other legal procedures. Because of the sensitivity involved in these types of cases, the reason for a denial may be difficult to access, making it hard to build a strong and thorough appeals case. Because of the complex nature of security clearance appeals, it is important to seek counsel from an experienced and aggressive security clearance attorney who fully understands how the law works. Alan V. Edmunds of The Edmunds Law Firm is a highly skilled attorney who has been handling all types of security clearance matters since 1976. He has the knowledge, the skills, and the experience it takes to provide a thorough investigation and, ultimately, to build a strong appeal case. Every member of our team is fully equipped to provide the representation and assistance you need for a security clearance appeal. With more than 40 years of experience in national security clearance matters, The Edmunds Law Firm recognizes that the key to success is providing each client with full insight into their specific circumstances. We are prepared to evaluate the details of your specific case and to make sure that you understand what is going on at every stage of the process. 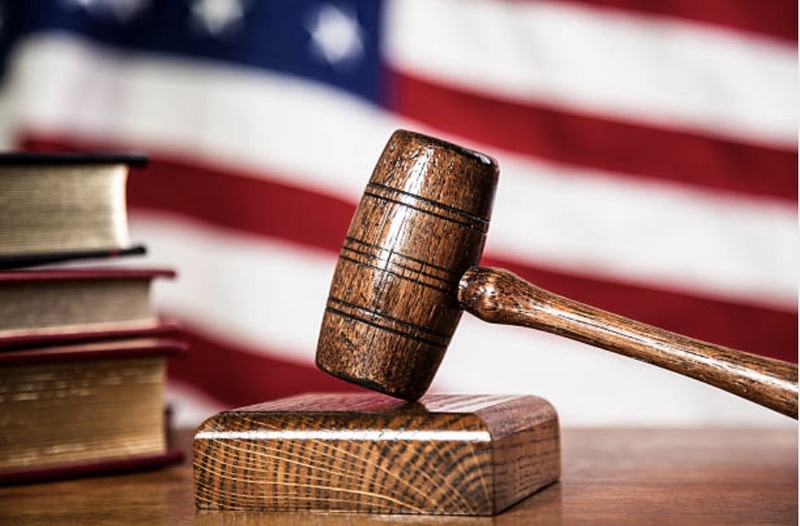 Find out if you are eligible to file an appeal: Contact a national security clearance lawyer at The Edmunds Law Firm today at (800) 481-2526 to schedule a private discussion with our lawyer.